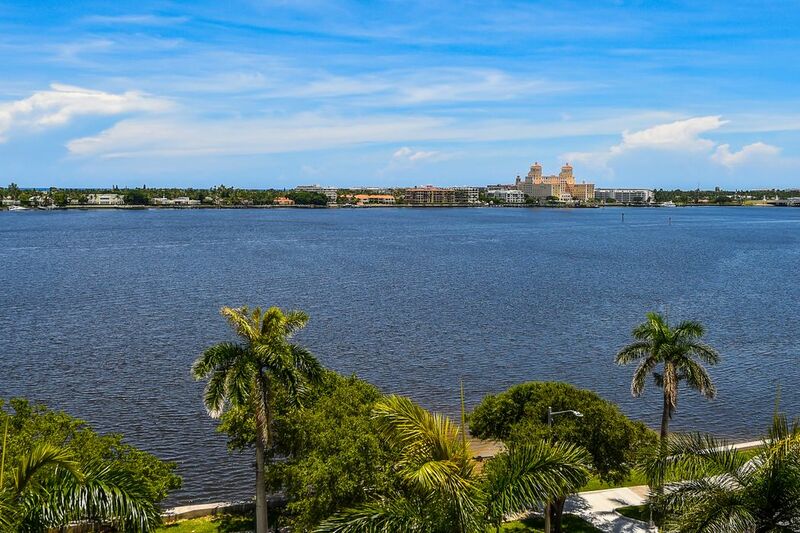 1617 North Flagler Drive 8B, West Palm Beach, FL 33407 | Sotheby's International Realty, Inc. 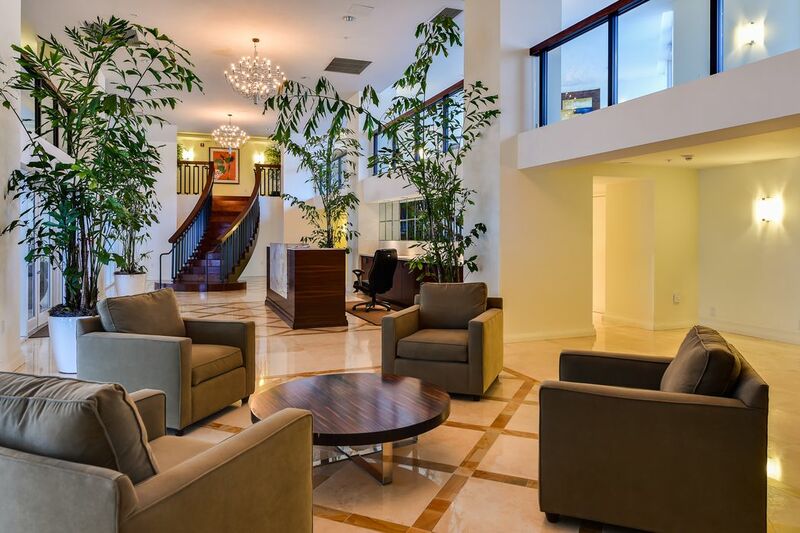 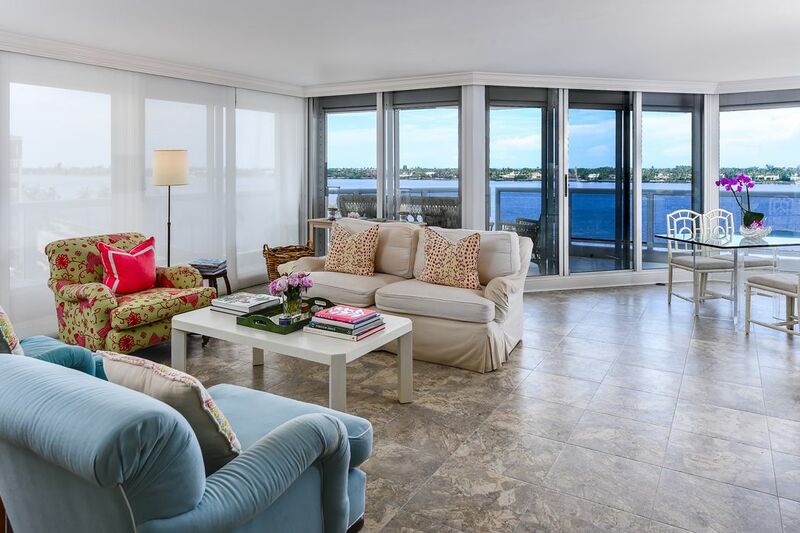 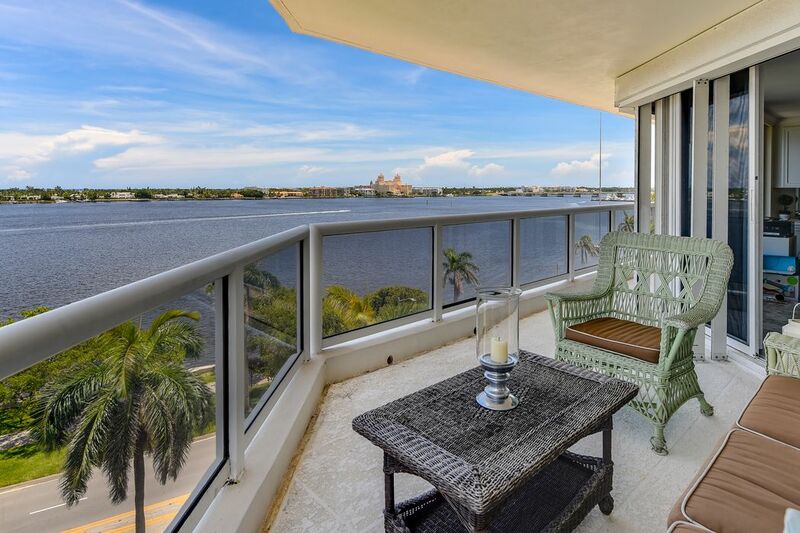 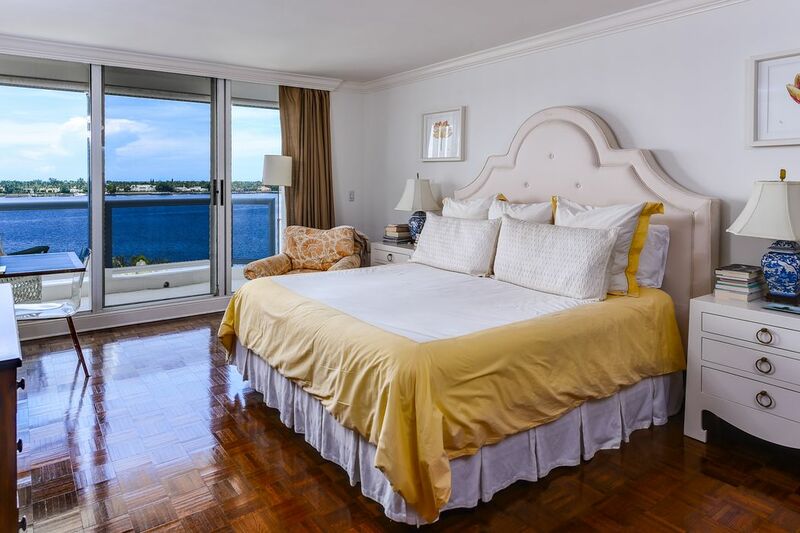 Direct waterfront condo located in the heart of West Palm Beach and minutes to Palm Beach. 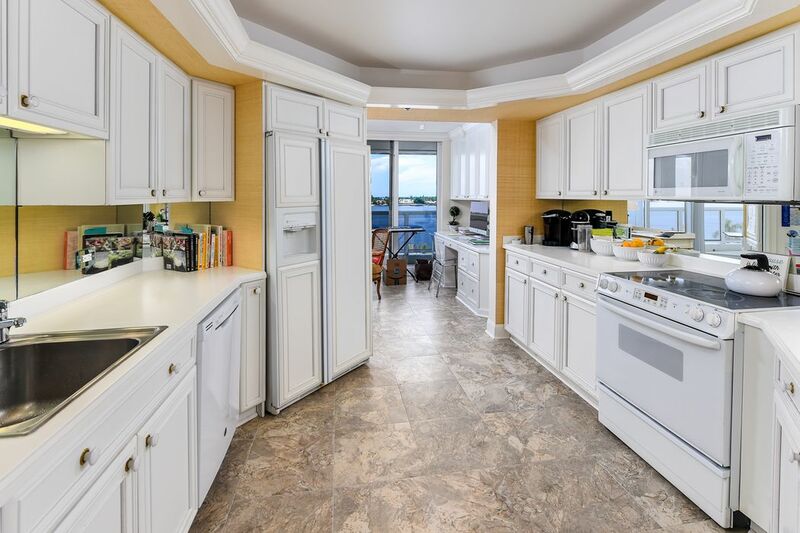 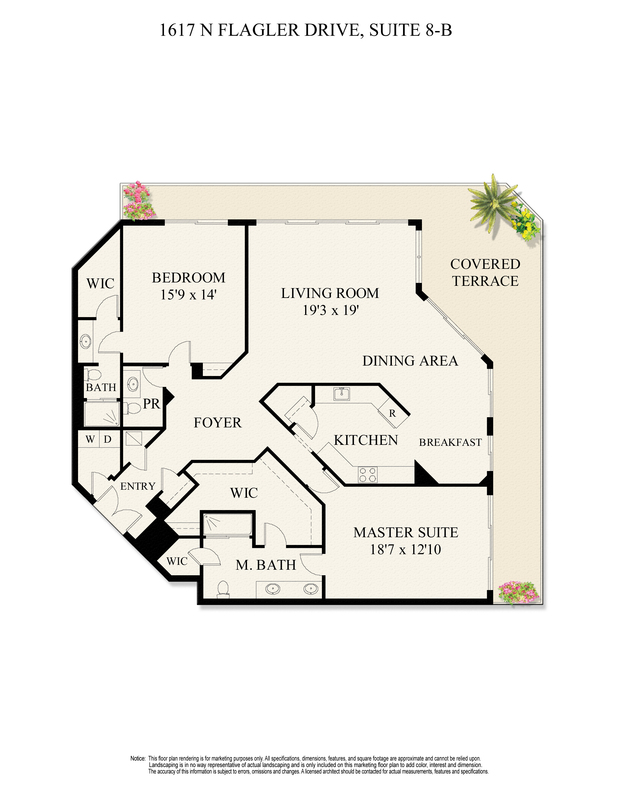 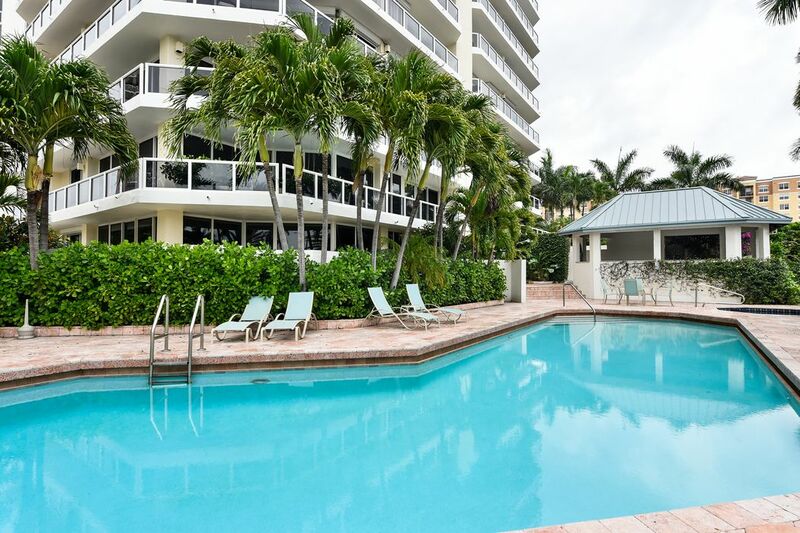 Pristine unit with only 2 per floor, has an intimate style of living with full amenities including poolside dining gazebo with grill , fitness center and 24 hour service. 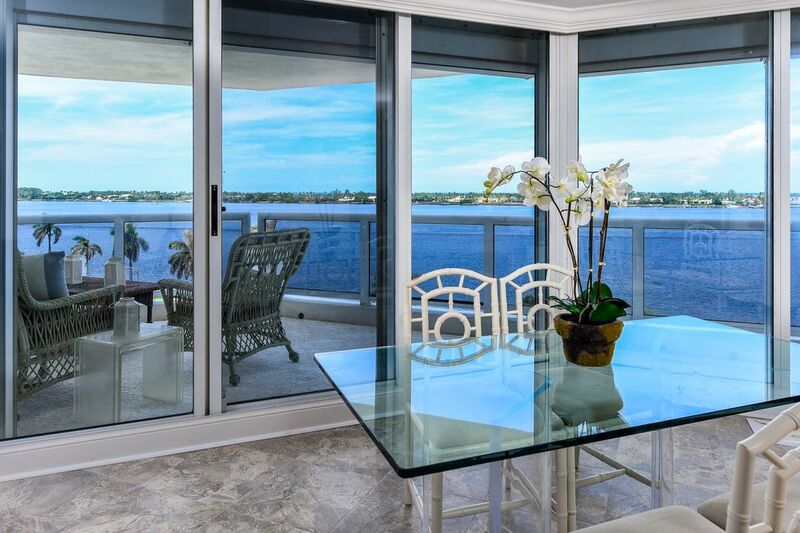 Unit features an expansive wrap around balcony with beautiful views.